FYI: If you are leading a ride to the ALL CITY TOY RIDE, you are responsible for handing out spoke cards for your group. There will be multiple spoke cards as in previous years. Long Beach is already done. Only 35 made, so get there early. what's with your coke obsession, bradleye? 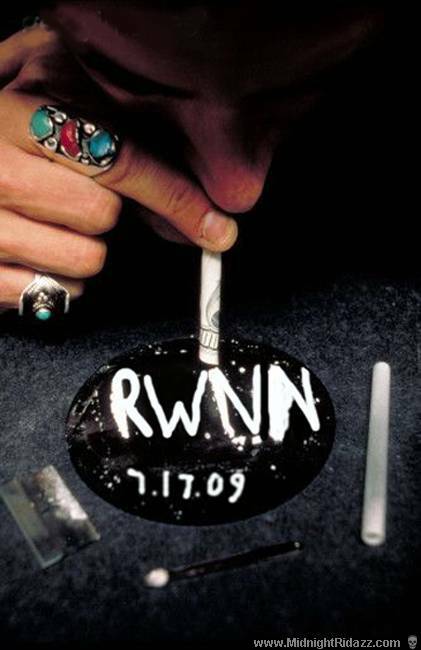 i have multiple rwnn cocaine themed spoke cards. missing those ski trips from your younger days? Yes! Thank you Brad. This is one of those little things that goes unmentioned, but adds to the specialness of the Toy Ride. Barleye ... this is one of my favorite spoke cards .. We have tons of spoke cards on our wall and this one always grabs my eye. ill probably bring some coke for this ride..
bump from last year. be creative. make enough cards to share. How many do you make? How many should I make?? ?